Plasma TV Console in Deep Cherry stained finish and Classic design create the Traditional styling of the Classic entertainment center. With raised panel doors and exposed mortise look details, this entertainment center captures the true essence of Traditional American furniture. 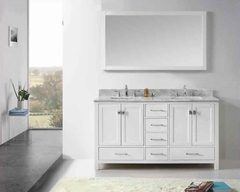 The rich finish is further accented with antique pewter color hardware and tempered glass doors. 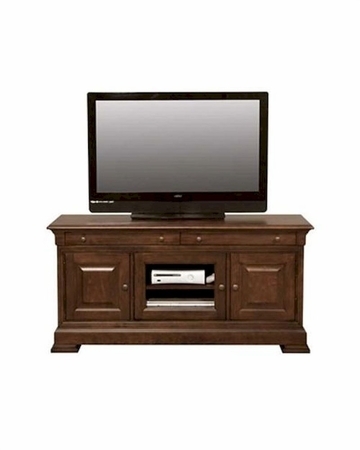 Complete your living environment with the rich traditional style of the Classic entertainment center. Wood Framed Door with Tempered Glass.